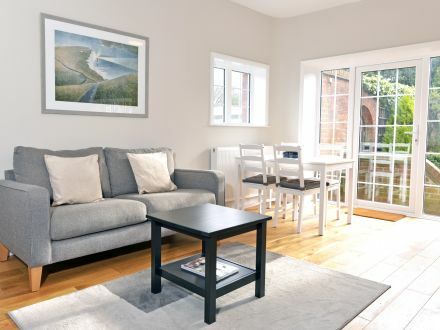 Nestling at the foot of Beachy Head and by the beautiful terraced gardens and beach of Holywell Bay, Meads Village is one of the most sought-after areas in Eastbourne. This lovely leafy district has its own village shops, hairdresser and places to eat – including the Pilot, the popular Ship Inn, which serves up excellent pub food, and the Black Cat cafe for indulgent cakes. This is a great area to be if you want to have a quieter, more tranquil setting for your self catering holiday, yet be just a few minutes from the seafront and village amenities. 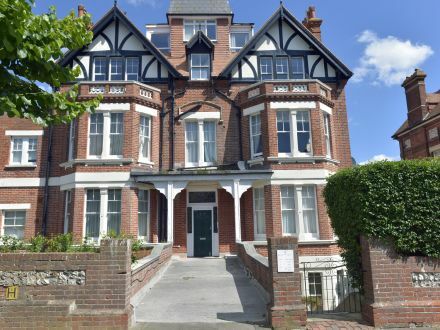 You’ll find a gentrified air, with period architecture and an affluent demographic, with the popular if pricey public schools of Bedes, St Andrews and Moira House providing the base for boarders and day students alike. 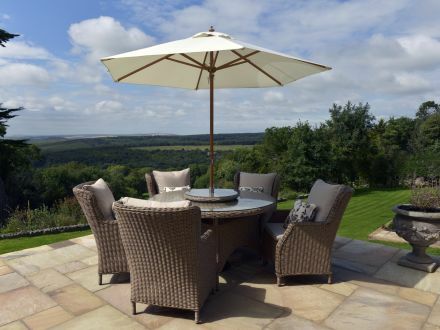 It’s a fine place to relax, as you saunter above Holywell, taking in the views of the sea and Beachy Head, or venture down to explore the rock pools, making this a prime spot for family friendly fun. You are literally at the foot of Beachy Head and the gateway to the South Downs National Park, so walkers, runners and cyclists will be in their element – feel free to call or email us for advice on routes and places to take in nearby, such as the idyllic villages of East Dean and Friston. Eastbourne centre is still easily accessible – just 15 minutes walk to the theatres or around 20 minutes walk or a few minutes drive to the main town centre and shops. Find out more about Eastbourne. 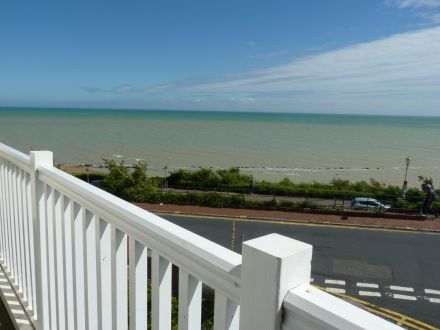 We can offer prime locations with boltholes, period apartments, and family homes in the village and moments from the seafront. Do you already own accommodation in Meads Village Eastbourne? Or perhaps thinking about buying a second-home in the area? 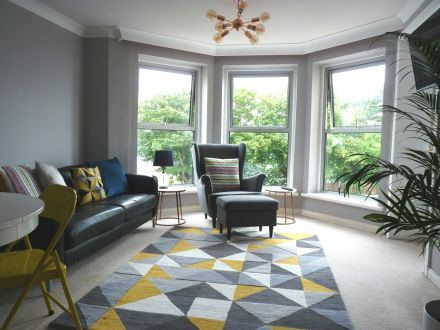 We’d be delighted to have an informal discussion with you, either before you buy a property, with advice on locations or specific properties and on the best way to decorate and furnish it, or when you simply need help to let it. Check out the benefits of holiday letting here. It's worth celebrating at this super waterside home so we throw in a free bottle!